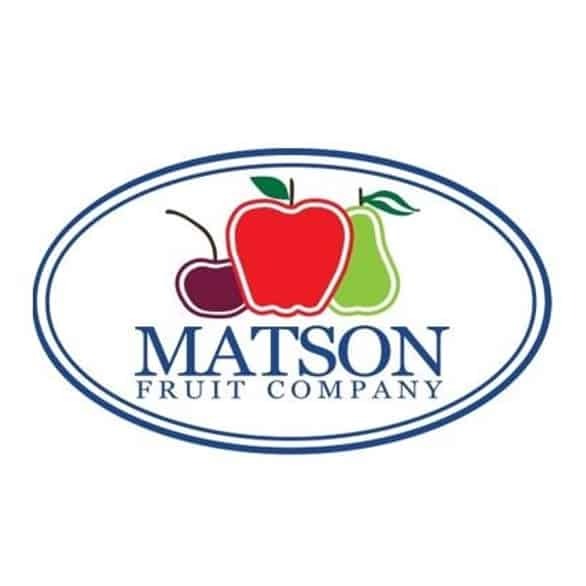 Matson Fruit Company is a family owned fruit production company that has been in operation over 100 years. The company consists of two operations. One is geared towards the production of high quality tree fruits. The second operation is a tree fruit packaging and shipping facility which packages both tree fruits from company owned orchards and independent grower orchards. Matson Fruit orchards farms tree fruit in areas across Washington State. Matson Fruit warehouse packs thousands of boxes of apples and pears at their packaging facility in Selah, Washington. 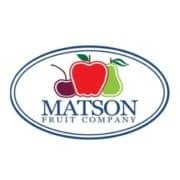 Matson Fruit Company is a renowned grower and distributor of an assortment of apples, pears and cherries with over 100 years of experience caring for numerous orchards. During the fruit growing cycle, apple trees are sprayed with water using “overhead cooling” systems to aid the apples in cooling through evaporation, including the leaves and apples. This reduce sunburn on apples, as well as keep the temperature in the orchard at ideal growing levels. This water when it dries will scale up on the apple, causing a high culling rate. Post-harvest, the apples are acid washed to remove the limescale buildup. This is a costly recurring annual expense. 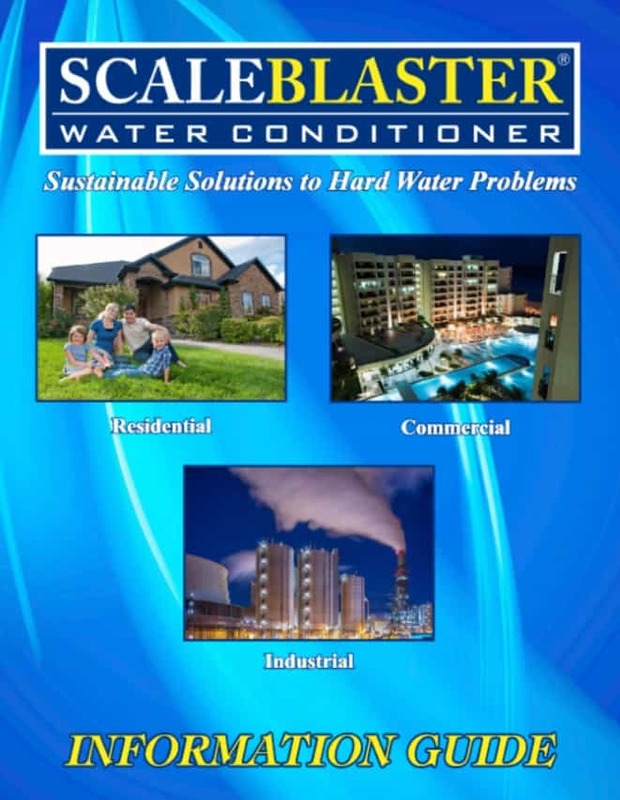 ScaleBlaster conditioned water is an environmentally safe non-chemical alternative to using chemicals to achieve the same, if not better results. 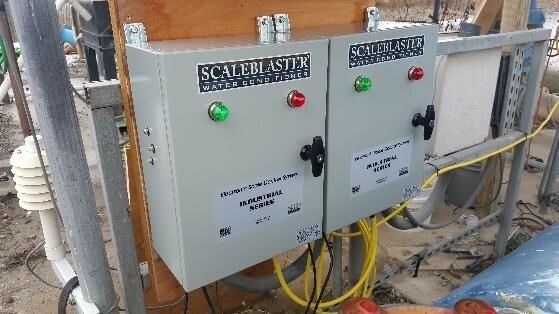 In 2017, several industrial ScaleBlaster models, ranging from SB-2000 through SB-3600 were installed on their organic apple lots. Amazing results. The harvests have had a dramatically lower culling rate than previous harvests before ScaleBlaster. 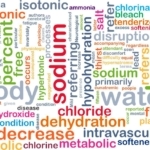 Also, during the packaging process, acid washing demand has seen a 90% decrease, saving time and money! 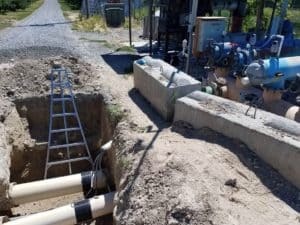 Due to the success of ScaleBlaster on the organic lots, Matson Fruit is currently exploring adding more units to the rest of the lots as budgeting allows in the near future. 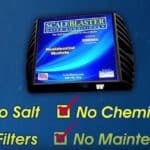 Introducing ScaleBlaster Salt based Softeners and Sodium Content – Is it safe for you?